On May 12, 2010, Leading Edge Associates, LLC was contracted to provide Airborne Support, Inc. (ASI) of Houma, LA droplet analysis and swath characterization for two of their DC-3 (C-47) aircraft using DropVision®AG. These aircraft required detailed validation of the droplet spectrum before being utilized in connection with the Gulf of Mexico Oil Spill containment and cleanup efforts by Homeland Security. ASI is currently providing aerial application support to British Petroleum (BP) and their subsidiary Seacor Environmental Services, Inc. (Seacor) by spraying the oil spills with Nalco’s Corexit, which when deployed acts as a dispersant. Nalco’s Corexit is a very effective and proven method of minimizing the impact of a spill on the environment. When Corexit dispersants are applied, the oil is broken up into tiny biodegradable droplets that immediately sink below the surface where they continue to disperse and biodegrade. This quickly removes the spilled oil from surface drift…reducing direct exposure to birds, fish and sea life in the affected environment. Homeland Security requested aerial applicators and associated contractors to provide data on their aircraft spray systems, aircraft and droplet spectrum as part of their qualification requirements. 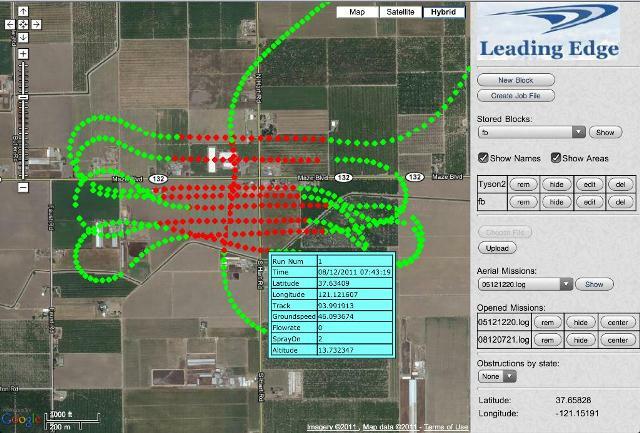 Leading Edge Associates, LLC conducted a droplet analysis and swath width characterization using their proprietary software known as DropVision® AG, which provides efficient, accurate and immediate data analysis of the droplet spectrum using water or oil sensitive dye cards. 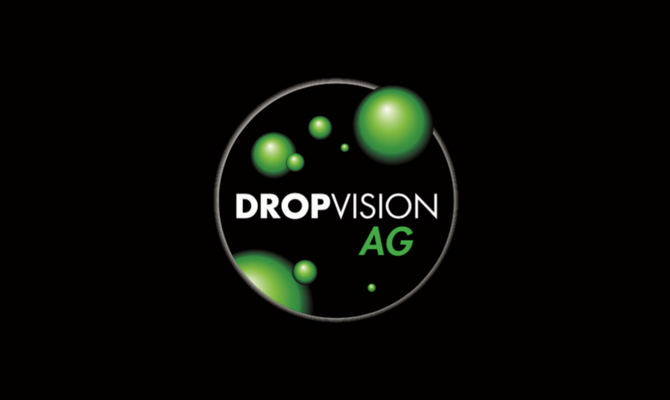 DropVision® AG provided ASI critical results for the Dv0.1, Dv0.5 and Dv0.9 to comply with the governing agencies requirements. Additionally DropVision® AG provided data results for the Relative Span, droplet densities per cm2, total number of drops analyzed, percent of coverage across the swath, total volume applied, volume application rate per acre across the swath, and coefficient of variation across the entire swath. These services were performed for two aircraft, with three replications each. From the DropVision® AG analysis, it was determined that ASI’s aircraft are producing compliant droplet spectrums and effective swaths and thus received approval from Homeland Security to begin flight operations in the Gulf on May 14, 2010. We would like to thank Harold and Brad Barker for their support and hospitality during our visit to Houma, LA. 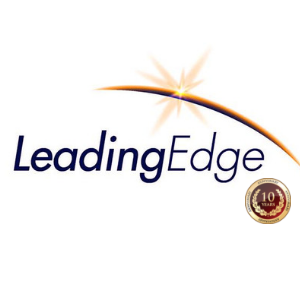 If you are interested in learning more about the services and products provided by Leading Edge Associates, please visit our website at www.leateam.com or contact us directly at 828.926.6525.